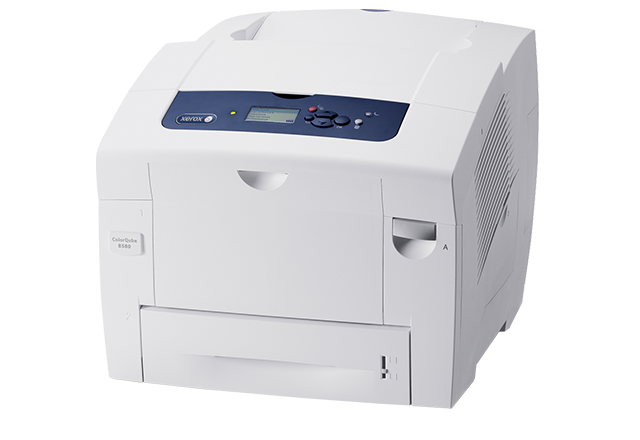 Innovative Ink Technology has a complete line of compatible solid ink and toner for the Xerox ColorQube 8570/8580 and Versalink Color Printers. 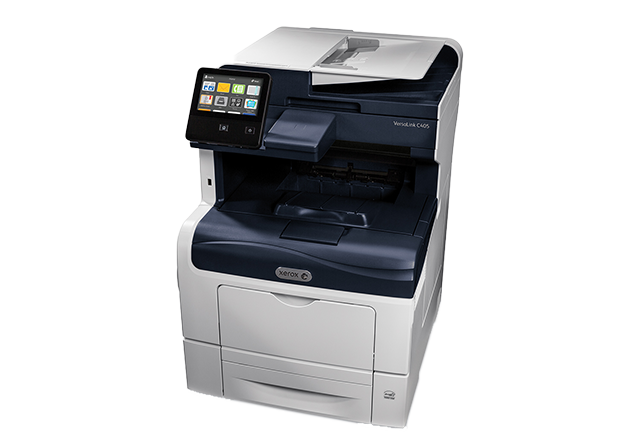 * If your looking to purchase a great color printer the Xerox Versalink is a great choice! We offer Free Delivery any where inside the USA and Free Setup if your in the central Texas area. Free Toner and Service is included !